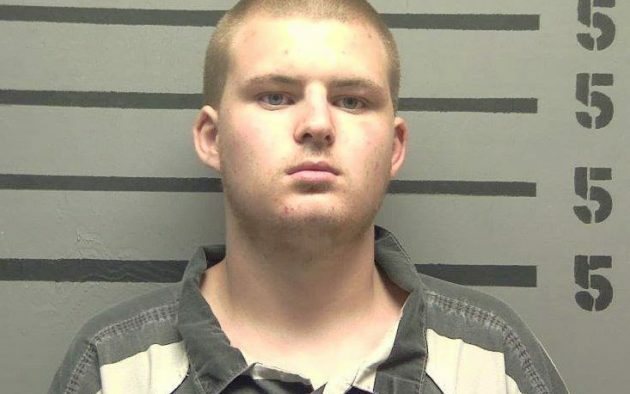 A Princeton man who pleaded guilty last month to a murder charge in the death of an Eddyville woman will spend the next 65 years of his life behind bars. According to West Kentucky Star, court records show Judge C.A. “Woody” Woodall denied 20-year-old Ernest Atwood’s motion on Friday to withdraw his previous guilty plea in the May 2017 shooting death of 51-year-old Lisa Pace.